Realtime engagement for peace of mind. 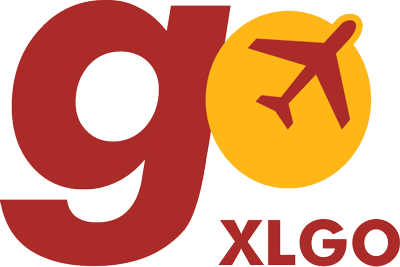 Manage your trip every step of the way with the XLGO app. In the interest of Photographers Professionalism and the promotion of Tourism world wide, many of the images on this web site were sourced on the internet and are linked to the product being marketed. If we have used any of your images and you would like us to give you professional credit or prefer us to remove the image, please contact the website developer at theguys@webthings.co.za.